Put the Web to Work: What Type of Facebook Business Page Do You Need? The first step in setting up a Facebook business page is to choose which type of business page you'll need. Facebook offers a wide range of business page types and each one is setup a little differently. Choosing the category that best suits your business will result in a greater chance of success for your Social Media Marketing campaign. Check out each of the 6 types of Facebook page types below to decide which one is best for your business! If you have a physical storefront and you want people to come visit you at your location, you should select "Local Business or Place" as your page type. This is probably the most common page type. From there, you will be able to choose which category best matches your business. If none of the categories work for you, you can simply choose "Local Business." Now you can start entering in your business information. With the "Local Business or Place" page type, you will have extra options such as open hours, parking options and the ability to have customers "Check-In" to your establishment using Facebook places. These options are not available in the other page types. You will not want to choose this page type if your business is conducted entirely online. If you're business doesn't have a lot of foot traffic or you have more than one location, the "Company, Organization or Institution" page type will work better than "Local Business or Place." If your company serves customers regionally, nationally or globally, you should also choose this option. If you have an e-commerce site, this would be the best option for you. Once you select this page type, you will be prompted to choose what category your business fits into. If you're products are sold on multiple websites by different companies, you should consider choosing "Brand or Product" rather than "Company, Organization or Institution." You will need to choose the best product category that fits what you're selling. This "Artist, Band or Public Figure" page is a little more self explanatory. If you're promoting yourself, an entertainer, a politician or other actual person rather than a business, this is the page type you should choose. This page type is often used by public figures who have reached the maximum limit of 5,000 friends on a personal page. When switching from a personal profile to a Celebrity Facebook page, you are provided with more options to promote yourself as the brand. If your business is classified as entertainment, this would be the page for you. Examples would include a TV show, movie, book, radio station or magazine. However, if you are promoting a person such as the author of a book or a radio show host, you will want to choose the "Artist, Band or Public Figure" page type. The entertainment page is available to promote the actual product. 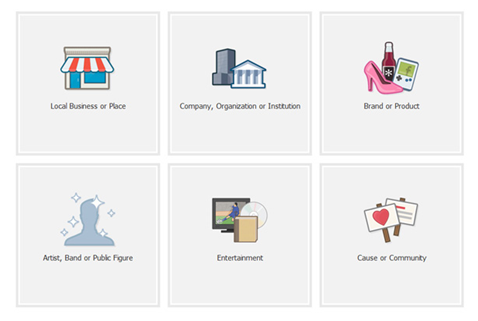 Unlike the other business pages, the "Cause or Community" page does not allow you to choose a category. If you're a not-for-profit or charity organization, you may want to choose one of the other categories above instead. Be sure not to confuse this page type with the Causes application. You can always choose a different page type later if you decide you need a different one. However, its better if you can choose the best one in the beginning. If you need help setting up your Facebook business page, contact MSW Interactive Designs at . 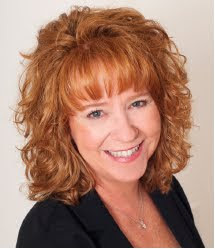 In addition to Website Design at the Lake of the Ozarks, we also specialize in Social Media Marketing. 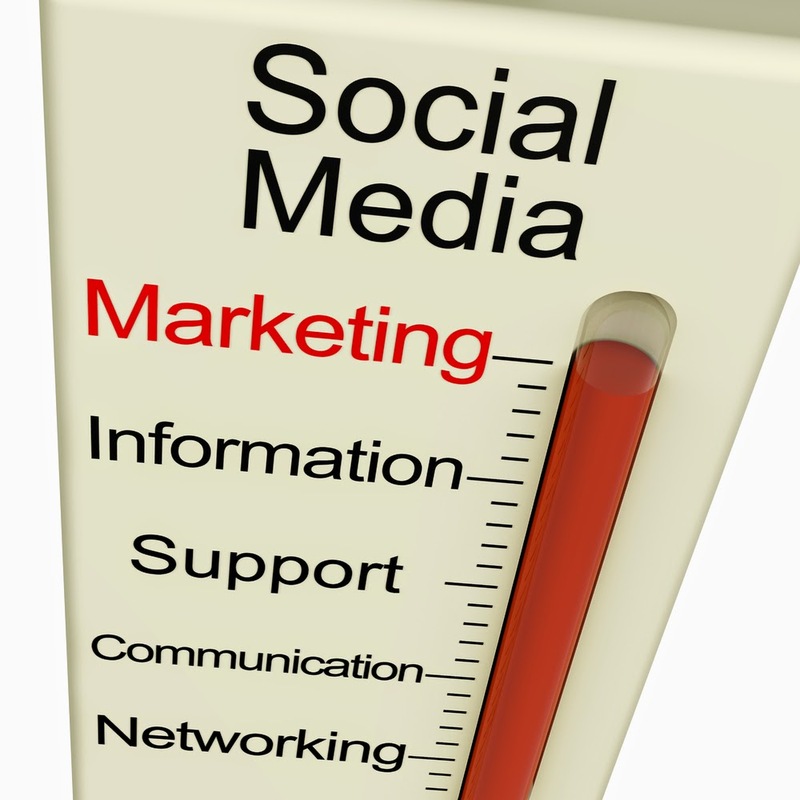 We offer Social Media Setup and Customization, as well as Social Media Engagement packages.